The East London branch of The Specialists cleaning services takes tremendous pride in all we do making sure to value each and every customer. 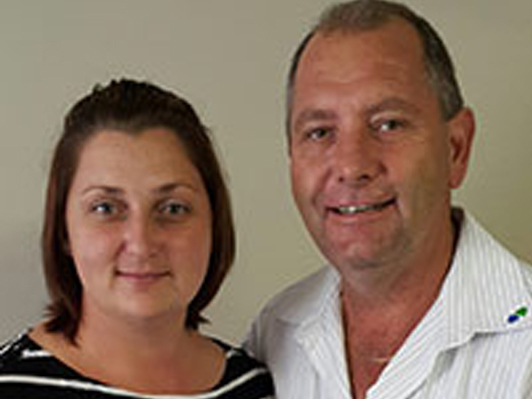 We are very proud of all our staff as each one of them plays a key role in rendering a Specialist service.  We are perfectly placed within the marketplace to continue to provide our clients with excellent services and exceed their expectations by providing them with the highest quality service possible. 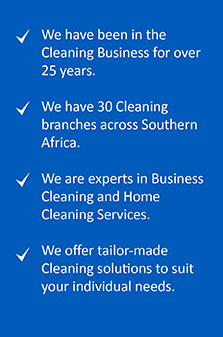 Our cleaning division reaches the commercial, industrial and domestic sector. Our unique deep cleaning method is guaranteed to give you a clean and healthy environment. We utilize only the best equipment and quality approved products. Since launching our specialized pre and post occupational cleaning, the tremendous need amongst East London residents and the property management industry alike was fulfilled. We also have numerous commercial contracts in place for contract cleaning, window cleaning and hygiene services but also take pride in rendering such cleaning services to the domestic market. 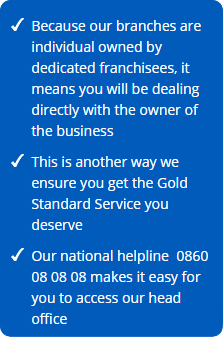 Areas we cover from our East London Branch are: East London | Queenstown | Mthatha | King Williams Town | Port Alfred and Grahamstown as well as all the surrounding areas. 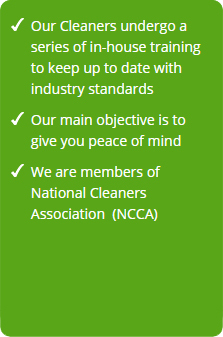 The Cleaning Specialists in East London are an industry leader in providing environmentally safe, reliable and superior services in order to protect our customer’s health, food and property. Trusted and Recommended since 1978. Whether you’re looking for pest control solutions for a large industrial premises or for your family home, we’ve got 36 years of pest control experience under our belt. We offer a range of pest control solutions, including: bird proofing, flea control, rodent control and more.